Continue to support me and comment please! I C U there ! 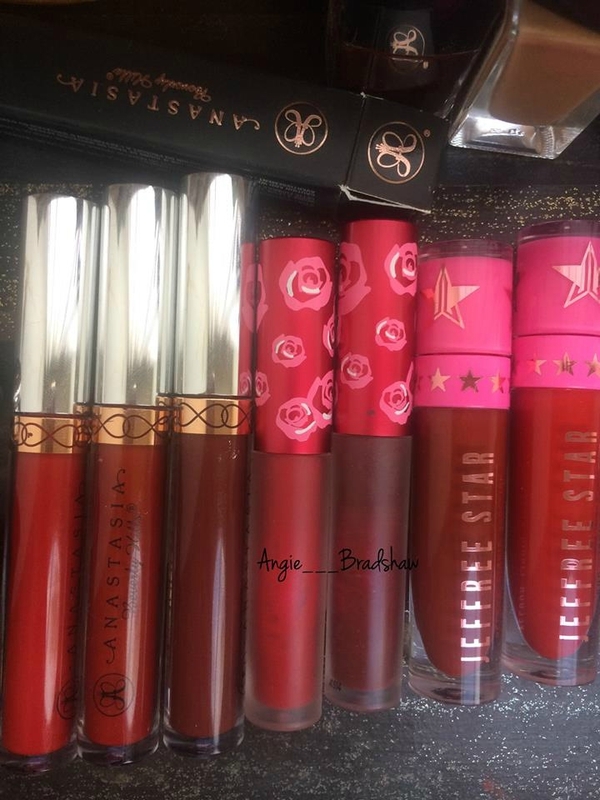 ANASTASIA BEVERLY HILLS LIQUID LIPSTICKS .